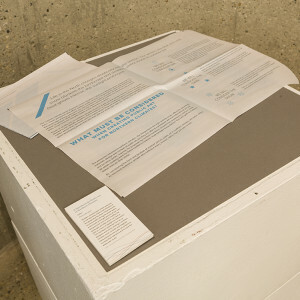 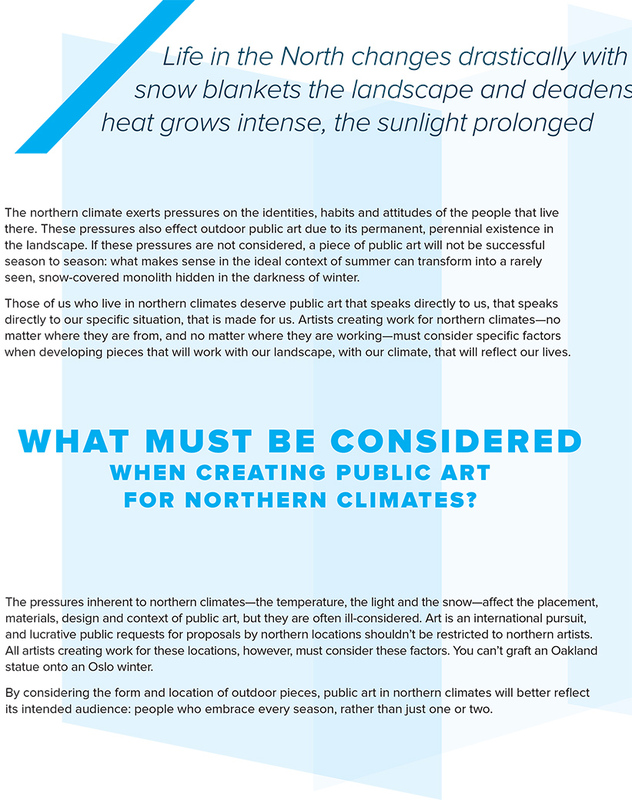 Northern climates exert certain pressures on the identities, habits and attitudes of the people that live there. 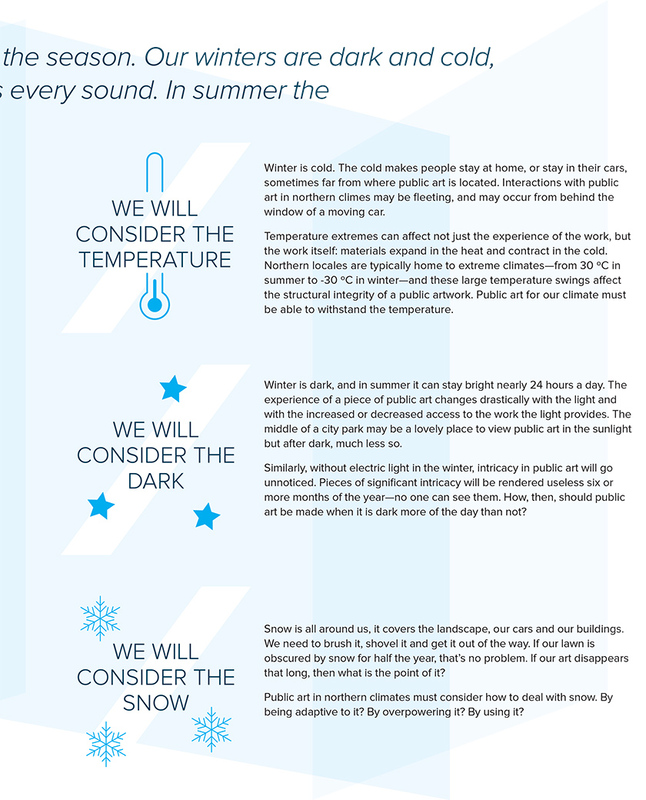 These pressures are most evident during the winter season and include: prolonged periods of sub-zero temperatures; snow which modifies the landscape; and days which can have as little as 7 hours of daylight (in Edmonton). 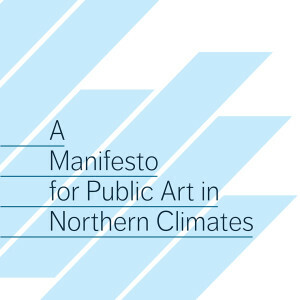 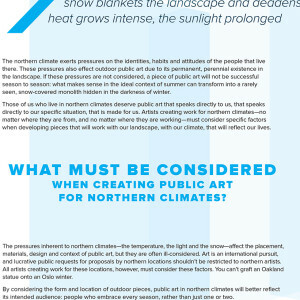 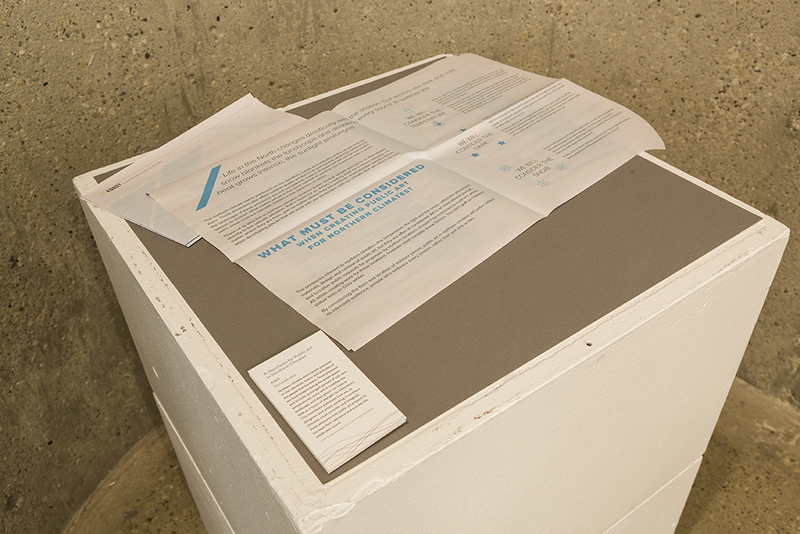 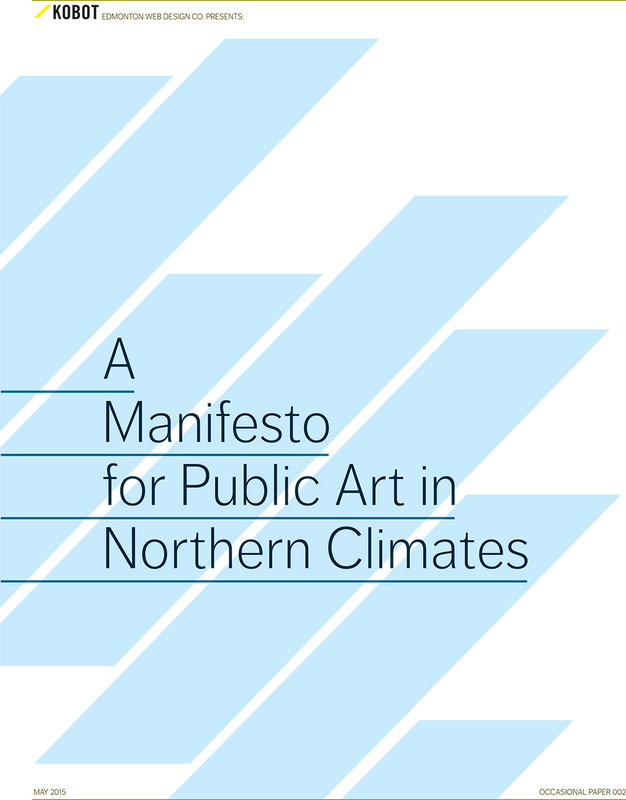 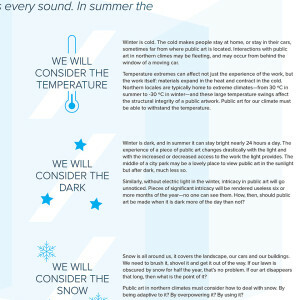 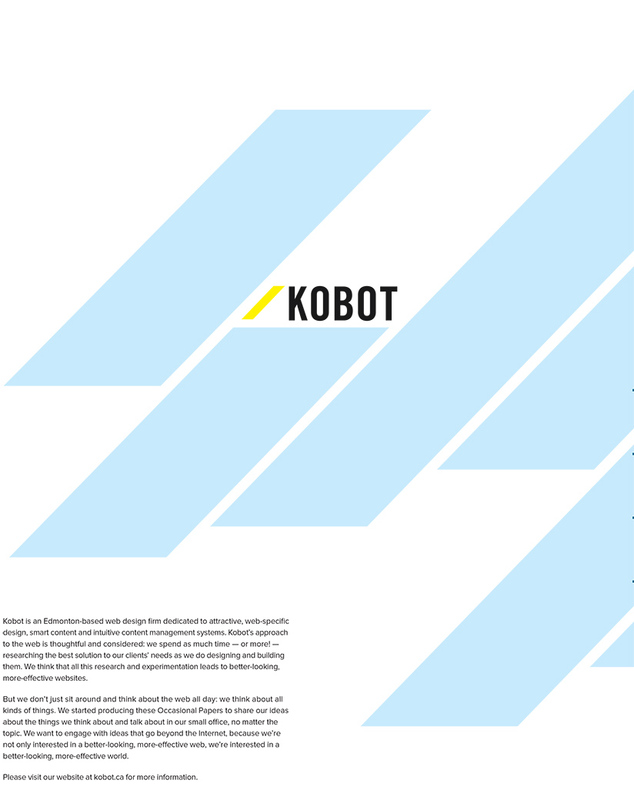 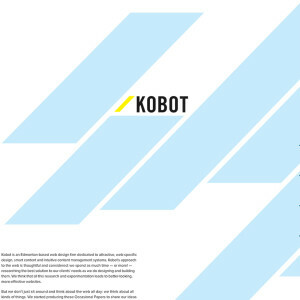 This manifesto addresses how we, as designers and artists working in northern climates, must consider and integrate these pressures into public art projects to increase their relevance and success the whole year round.